I use them all the time in my mods. 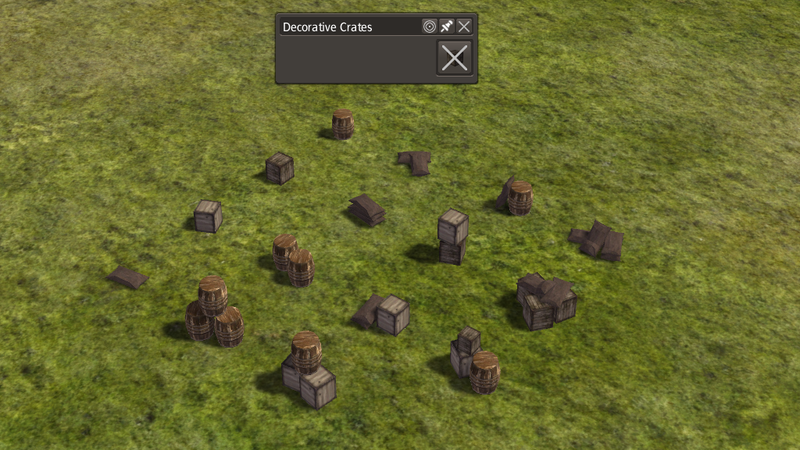 Now you can place them where you want. V2 - They are 'ghosted'. You can build them anywhere.